Welcome to the Woburn 375 Website! Welcome to the Woburn 375 website! 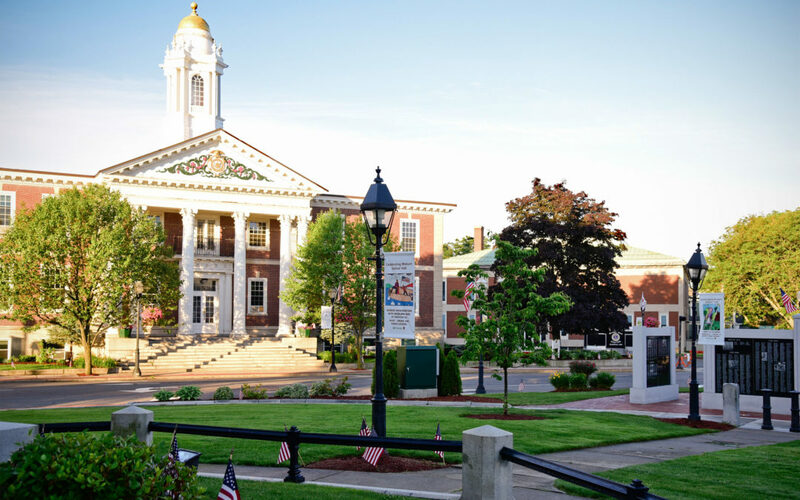 Woburn, MA is celebrating its 375th birthday this year will many events. Check in to see what we have going on! ©2019 Woburn 375, All Rights Reserved. Web Development by Stirling Technologies .